Gujarat Chief Minister Vijay Rupani on Tuesday assured that stringent action will be taken against those found guilty of murdering BJP MLA Jayantilal Bhanushali. He also added that a thorough investigation has been initiated into the gruesome murder. 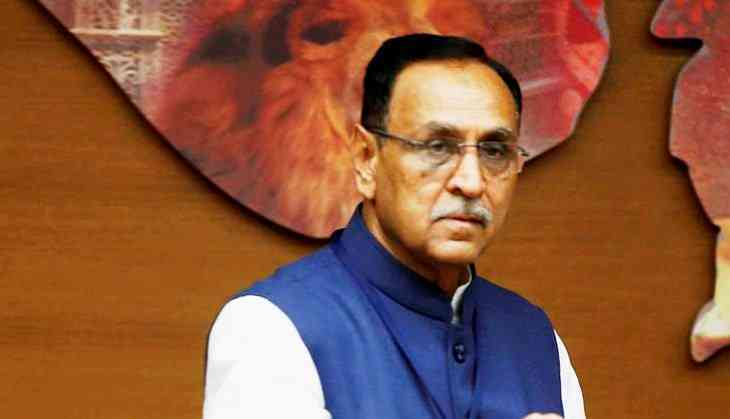 Speaking to media in Ahmedabad, Rupani stated, "A thorough investigation will be conducted and strict action will be taken against those guilty." On Monday, the former BJP legislator from Abdasa in Gujarat's Bhanushali was allegedly shot dead in a train between Bhuj and Samakhiyali. The body was found with two bullet injuries in the G1 coach of Sayaji Nagari Express around 2 am today.